We sell sustainable products for all farmers. We have the equipment to screen and blend to your needs. We are experienced in site evaluations for layout, product delivery, and spreading. We have our own fleet to deliver our product where you need it. We have thousands of yards of product on hand ready for delivery. We understand you have choices when it comes to soil providers. 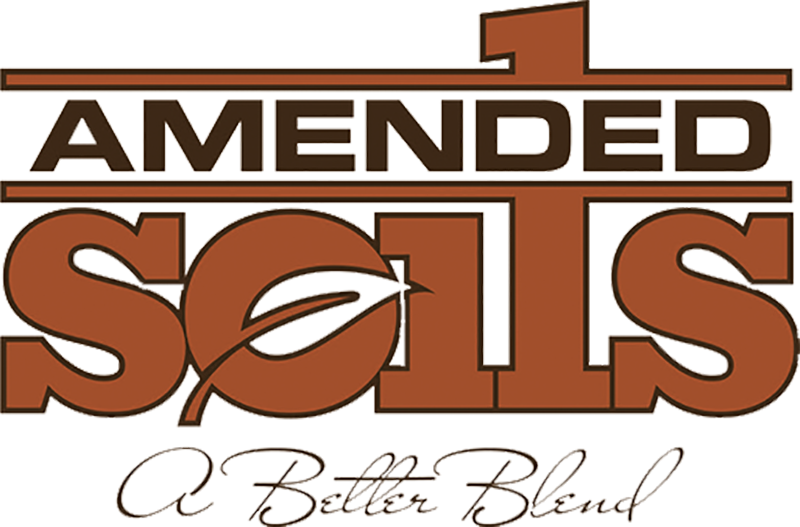 For that reason Amended Soils uses the finest ingredients offered and takes pride in blending those ingredients to your exact specifications. However, what sets Amended Soils apart from the rest of the competition is the capability to offer that product where you need it, when you need it.